Years of exploiting Ron's name are finally over - now there finally is a rum with his name on the label! 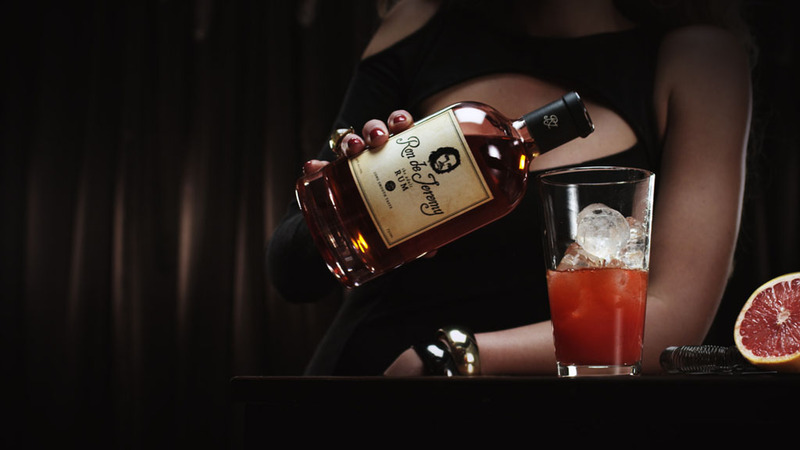 Ron de Jeremy, undoubtedly one of the most controversially marketed and thought provoking spirits we've so far seen, will finally be made naked to the world's glaring eyes, when it is first released in the United States with global online sales made available in the near future. 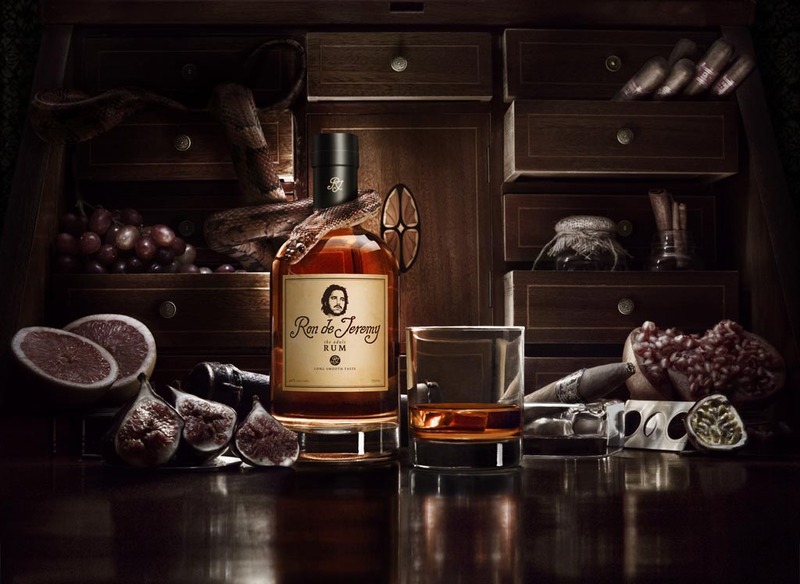 Before its launch, Ron de Jeremy has erupted quite the fizz within the online communities, causing people to be two minds about it - some endorsing it and some thinking it will forever tarnish the name of "Don Pancho," the Master Blender behind the rum. Ron de Jeremy, a marketing concept first conceived over 6 years ago, caught fire under its wings when the CEO of One Eyed SpiritsOlli Hietalahti and his business partner Jouko Laune decided to go full on with the idea a year ago after designing a label for it and already in the very beginning, it was decided that a great marketing concept would also deserve a great, authentic product. That is why the Finnish associates chose to go to a renowned Master Blender in Panama in order to craft the rum worthy of Ron. The Cuban born Master Blender, Francisco 'Don Pancho' Fernandez is known for his decades of combined experience working with brands such as Ron Abuelo, Ron Cortez and more recently for his award winning 21 year old Ron Zafra. It remains to be seen how Ron de Jeremy will perform alongside these brands when it is released and until then Refined Vices will personally reserve any judgement about the rum and its Master Blender until we have reviewed the rum, though admittedly we are pretty excited to get our hands on Ron... err, never mind that last part! With the launch of the new interactive website, Ron de Jeremy has already been made available for preorder and will no doubt sell out quickly to collectors and fans - so check out the slick new website, order yourself some Ron and enjoy the interactive DrinkXXX recipes! Are you excited about Ron de Jeremy? Buy from The Whisky Exchange or Master of Malt.